It’s Friday! 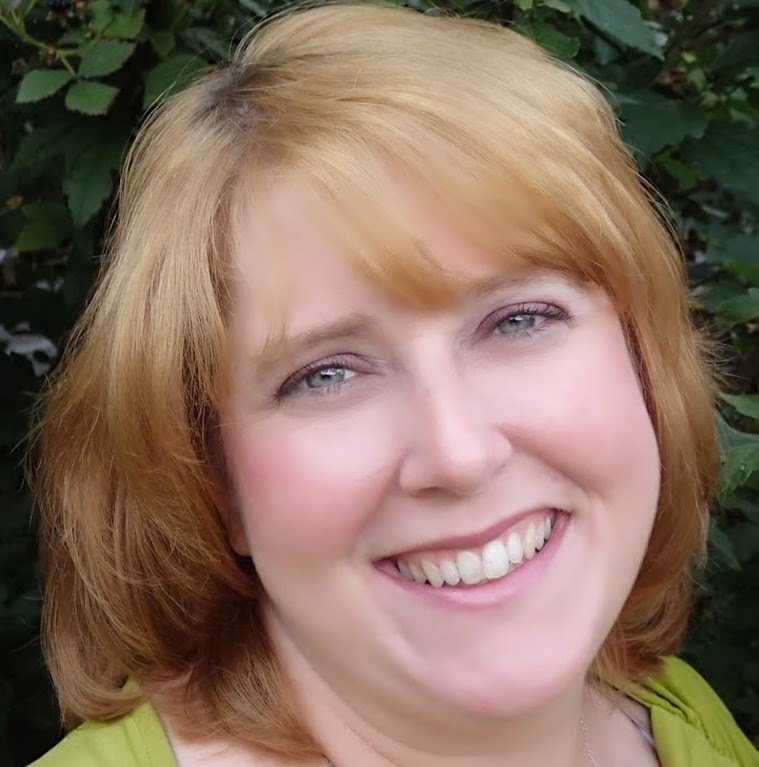 Time for my blog feature, Building Character in which you get to meet characters from a book. Talking to a character outside of their book is fun! Huge. Amounts. Of fun. Prince Broderick and Princess Gabrielle, would you please introduce yourselves and tell us a little about you? Hello, I'm Prince Broderick of Delphine, or Captain Brody, or just plain Brody. I've spent the last year avoiding my duties as Crown Prince as I worked to figure out if I even deserved to lead my people after all the grief my father caused them. It took running in to Rielle for me to learn my Fate. Hello. I'm Princess Gabrielle of Faldaera, or Rielle, First Knight of the King's Guard. As First Knight, I handle border skirmishes and lead the king's best knights in battles against unusual foes, such as wyverns and hippogriffs. I never thought these skirmishes would bring Brody back into my life. Wow, those introductions were not at all what I was expecting, a prince running from his duties and a princess who is the First Knight. My, it sounds like you two have quite a bit to overcome. Please tell me you aren’t up against any other sort of conflict. Brody: I've joined forces with Rielle to help her with her mission and keep her safe from the traitor hidden among her men. They've tried to kill her once already, and I'm not going to give them a second chance. Rielle: I'm trying to keep my people safe from whoever is sending all these strange creatures to attack. Faldaera won't fall on my watch. Oh, my. No rest for the wicked, as it were. What are some of the biggest stumbling blocks you’ve encountered while up against assassination attempts and wyverns and the like? Brody: Rielle and her second-in-command, Tavares. Rielle won't let me help, as she doesn't want to be perceived as weak in the eyes of her men. I totally understand that, and would never undermine her that way. She leaves me no choice but to work around her. From what I can tell, Tavares is her closest friend, and he doesn't like me. Of course, I don't like him all that well, either, especially as I can tell he likes her as more than a friend. Rielle: Being a woman leading a group of men and Brody. Some of the men take issue with following orders from a woman. I've dealt with it from day one, not that I like it, but I'm used to it. What I'm not used to is the way Brody asks me what I'm going to do and really listens to what I say. Tavares never asks, just waits for me to give orders. I'm finding I like being able to talk out my ideas with him, much more than I ever thought I would. Have you learned anything about yourself during all of this? Brody: I am not responsible for my father's actions. It took a long time for that to sink in, but after my time spent with Rielle, it's a lesson I've learned. Rielle: Asking for help isn't a sign of weakness. Sometimes you need someone at your side to make the burden easier to bear. I know I'd never have survived this year without Brody at my side. Tell us about your best friend/side kick. Brody: That would be Ruprecht, my second-in-command. We would have been brothers-in-law, had his sister, Lisabet, not been killed. Instead, we are just close friends and comrades-in-arms. While I know he always has my best interests in mind, there are times his methods frustrate me to no end. But, at the end of the day, he's my closest friend. Rielle: Tavares is my closest friend. Actually, he's more like a brother to me. I know I'm not as skilled a knight as he is, but he makes me work to better myself, to be the best I can be. Hmm, Prince Brody is scowling. Which brings up the next question, what is your strongest personality trait? Brody: Probably patience. I am usually a patient person. Although, Rielle can push me to my limits. Rielle: Probably stubbornness. I know that's usually seen as a bad thing, but I like to think it's helped me go toe to toe with some knights and persuade them to see things my way. Brody: I felt people were comparing me to my father, and because of his nefarious deeds, finding me lacking. It's part of the reason I left Delphine and ended up in Faldaera. In the end, I found I was the only one who saw things that way, much to my great relief. Rielle: Being a woman in a man's position. 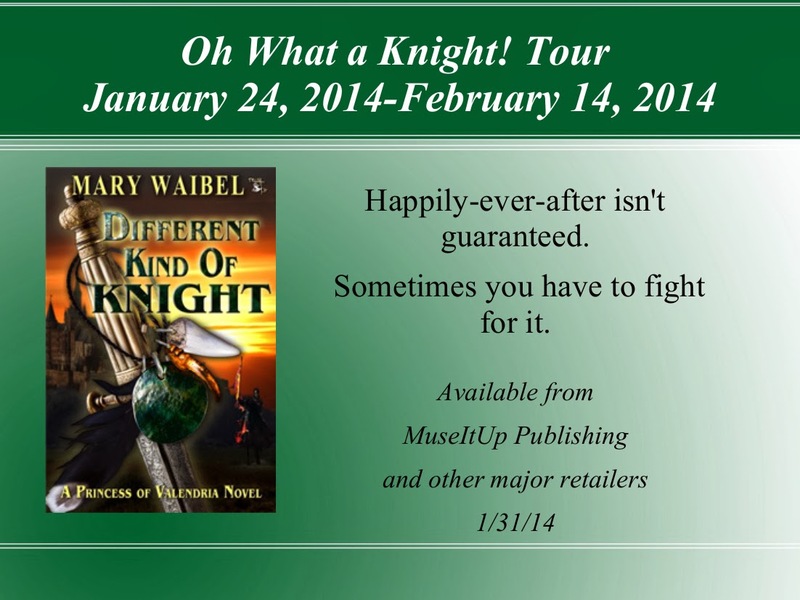 Until me, First Knight had always been the second born male. I was second born, and there would be no others to follow me. I had to train harder, be better, and not show any signs of weakness. Or, that's what I always thought. Brody showed me I could be a great leader and show my feelings as well. Well, it was certainly an honor to host the two of you! I look forward to reading your story and learning how this all works out. 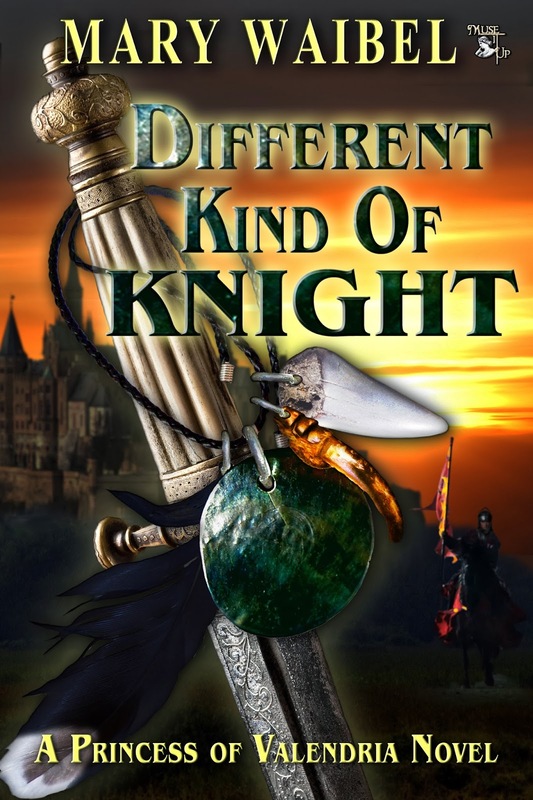 READERS, here is more about their story, Different Kind of Knight. Through a twist of fate, Princess Gabrielle became First Knight of the King’s Elite Guard, a position always held by the second born male. She's spent years proving to the Minsters of Faldaera she is capable of leading the king’s Army. 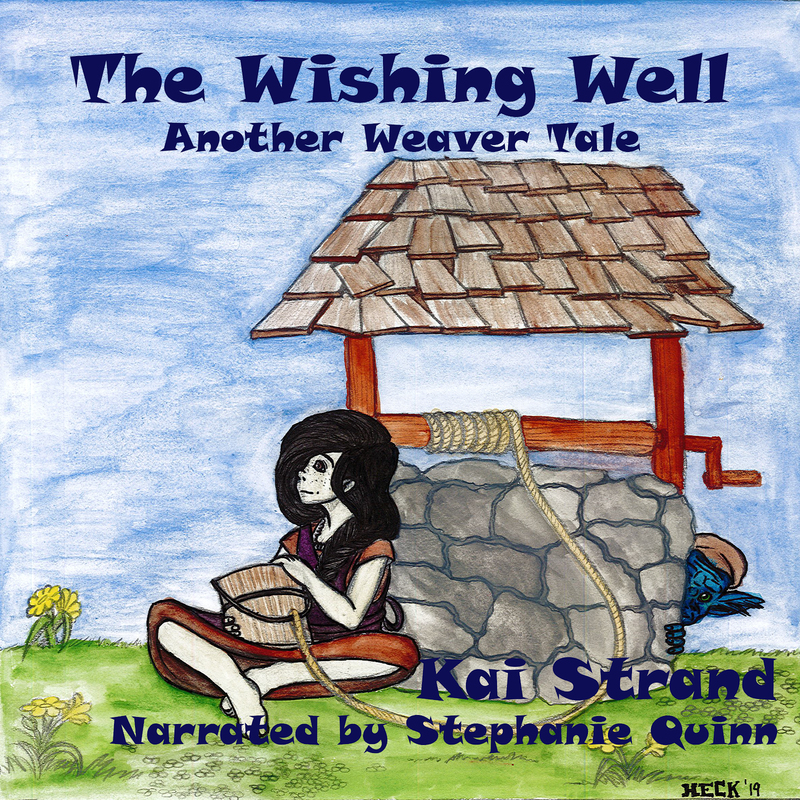 When mythical creatures plague her kingdom, Rielle is sent to capture Captain Brody, the alleged culprit behind the attacks and the man who broke her heart four years ago. Brody, Crown Prince of Delphine, is living in self-imposed exile, atoning for the sins of his father. But Fate has different plans for him. Tired, beaten down, and ready to give up on life, he is tossed into the path of the one person he would do anything for―Princess Gabrielle. With a traitor in her ranks, and a mark on her head, Brody joins forces with Rielle, hoping to keep the woman he loves safe. Happily-ever-after is not guaranteed, and mythical creatures aren’t the only danger the couple face. As battles rage, Rielle has the chance to prove herself a capable leader, but will doing so cost her the love of her life? Mary lives with her husband, son and two cats. When she isn't twisting fairytales, she enjoys reading, playing games, watching hockey, and camping. Her Princess of Valendria series (Quest of the Hart, Charmed Memories, Different Kind of Knight) are available from MuseItUp Publishing and other major retailers. Her Faery Marked (book 1 in the Faery Series) will be available from BookFishBooks this summer. Thanks so much for hosting us on this special day, Kai!!! My pleasure, Mary. I love your characters and can't wait to read their book. Congratulations on your book release. *Throws confetti* I'm so excited for you. Nice to meet you, Prince Broderick and Princess Gabrielle. Sounds like you have a lot to deal with. I bet you can do it. Good luck to you. So glad you could stop in Beverly! It is always fun to meet royalty - isn't it? Thanks for stopping in, Bev! I'm sure Brody and Rielle will figure out a way to make everything work, too. Although, if you read the excerpts earlier this week, you know they face some harrowing situations. Happy book b-day, Mary! I'm almost done with Charmed Memories and can't wait to dip into Knight!